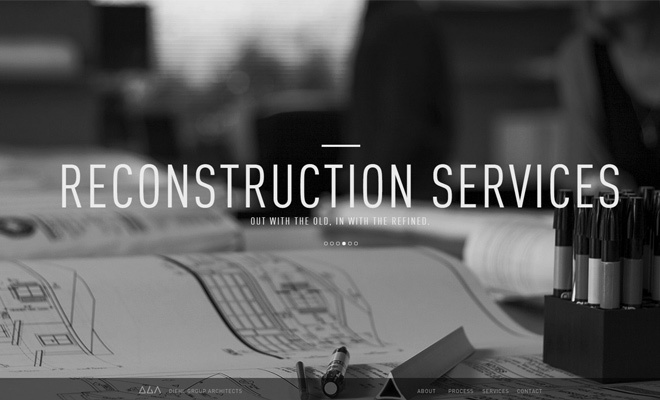 Agency websites have become much more commonplace relative to the growth of online businesses. 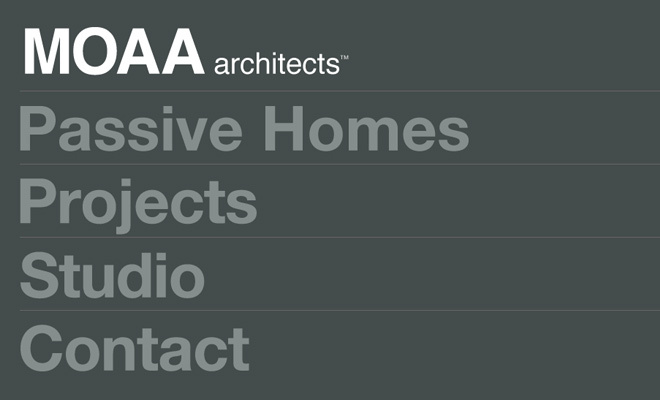 Different styles will benefit different agencies and this is especially true of architecture firms. 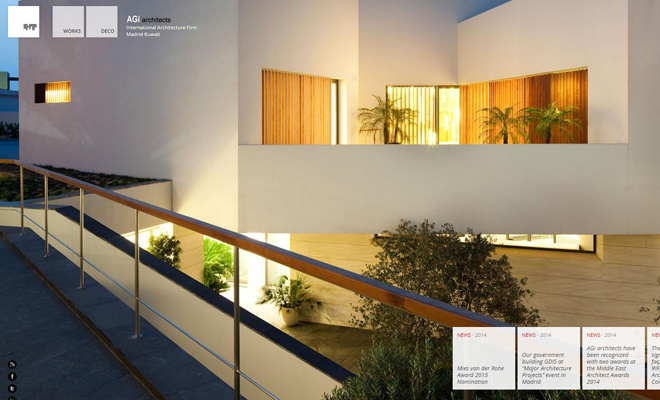 As the old saying goes: measure twice, cut once. 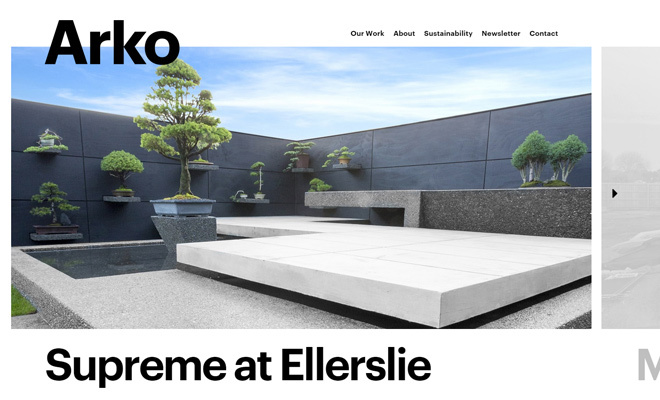 If you’re designing an agency website these examples should help you measure ideas before cutting right into the design process. 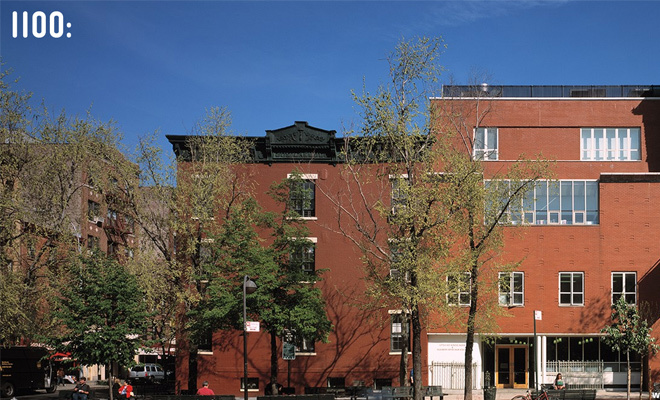 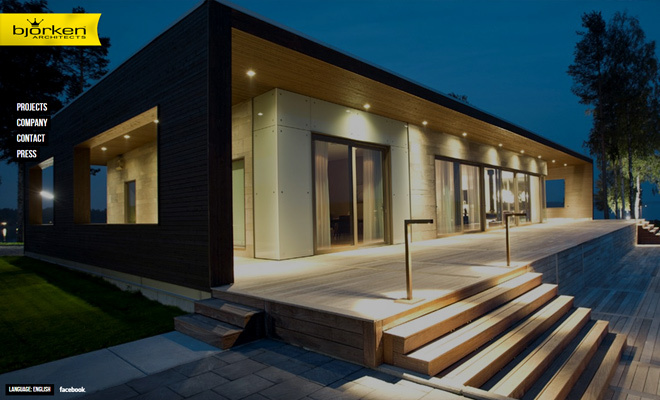 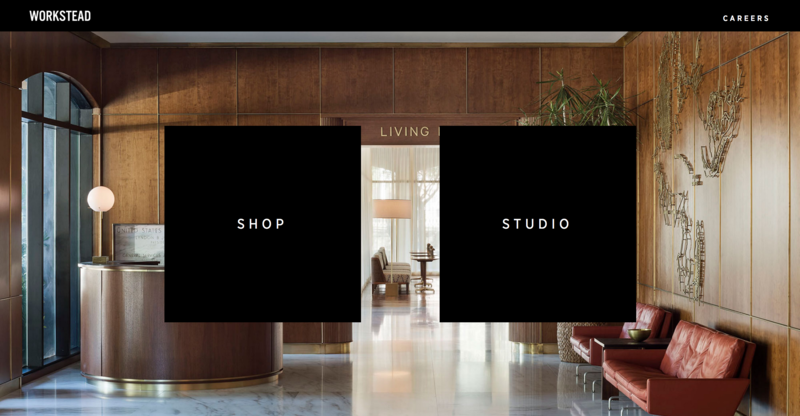 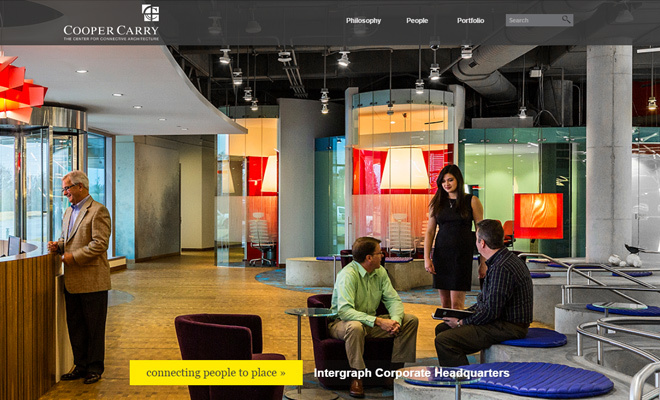 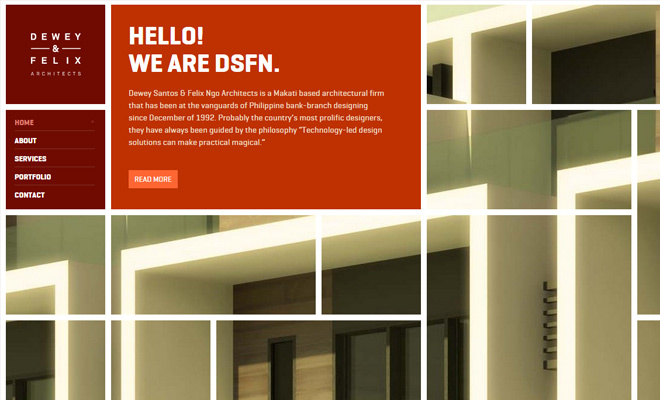 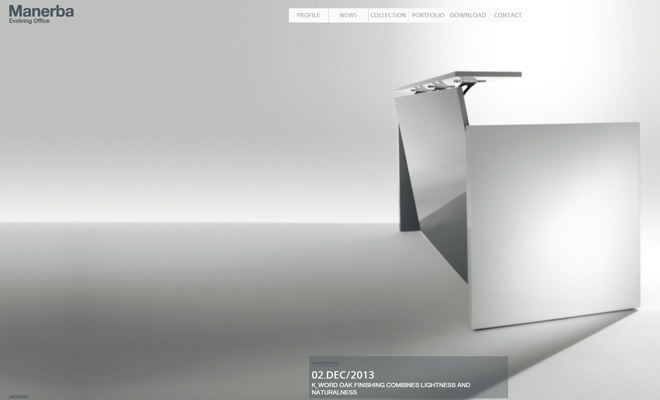 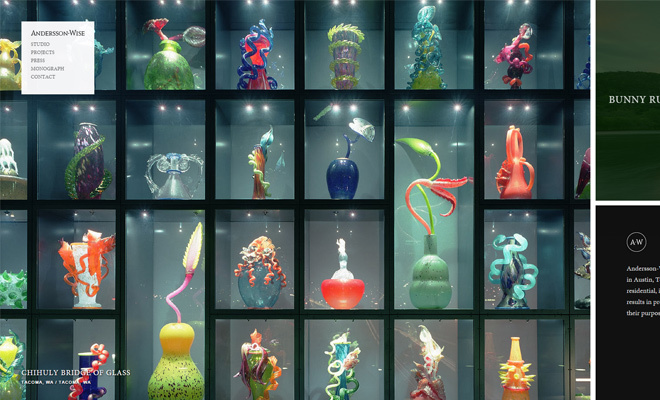 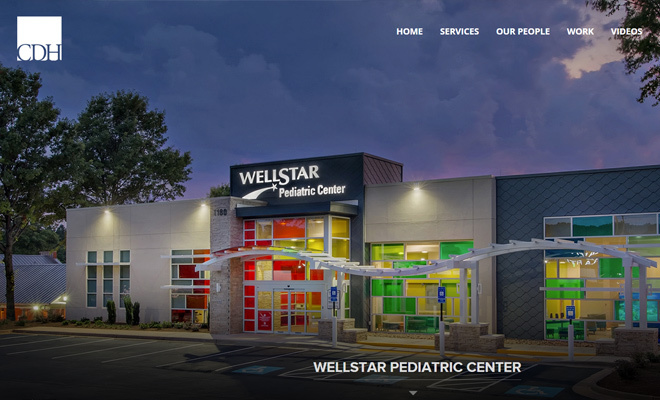 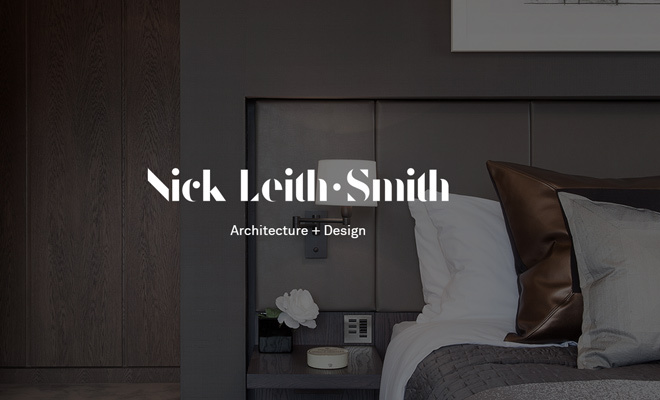 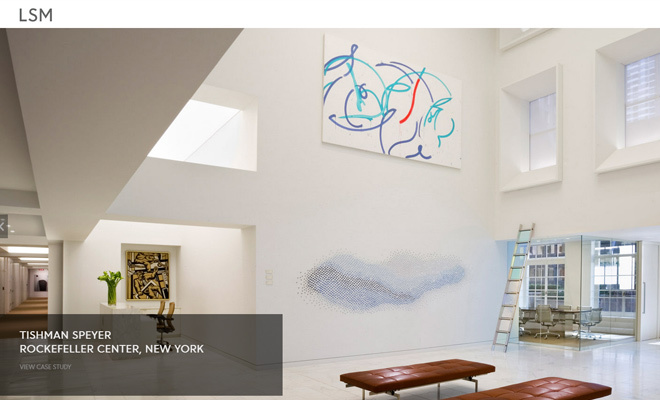 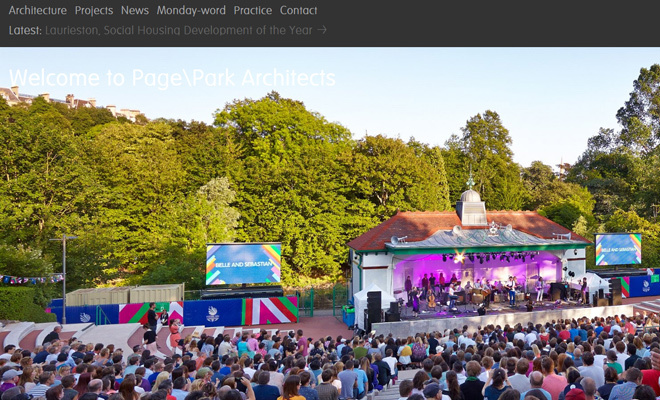 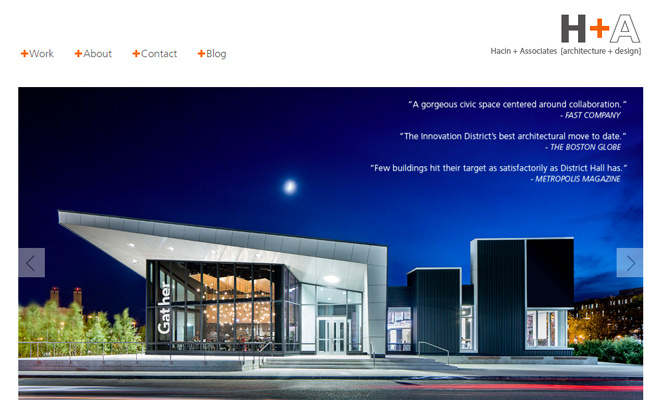 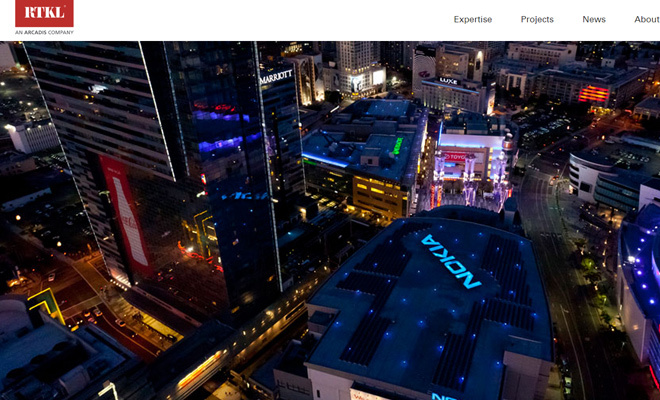 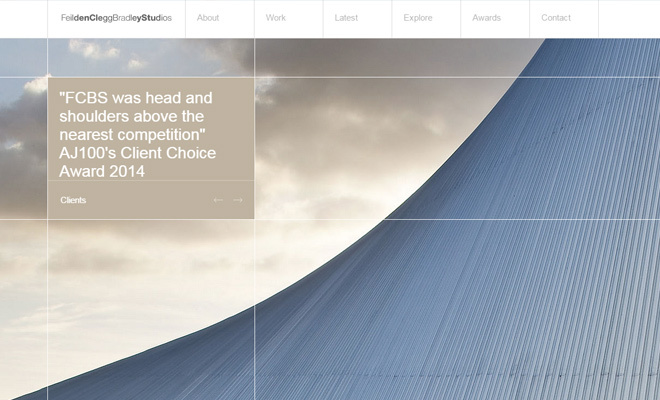 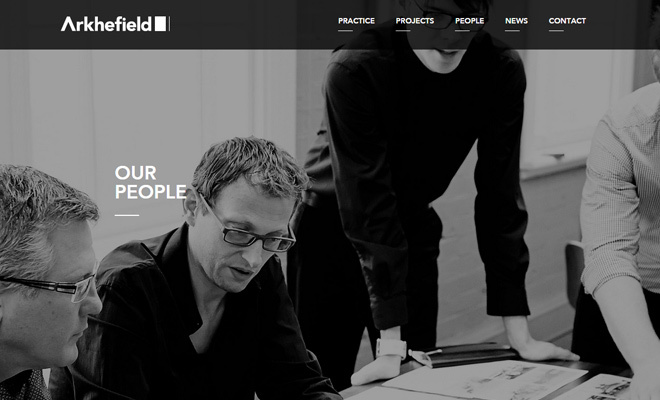 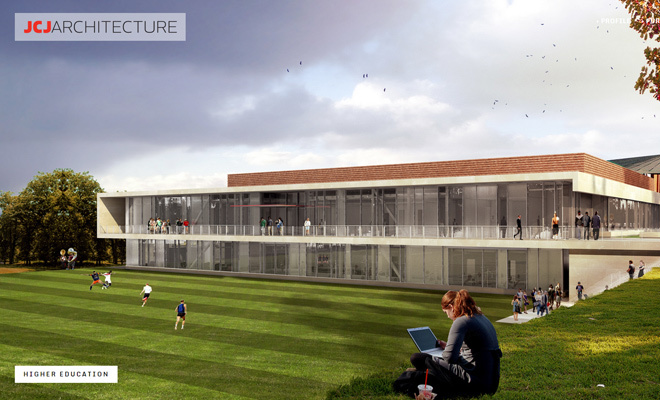 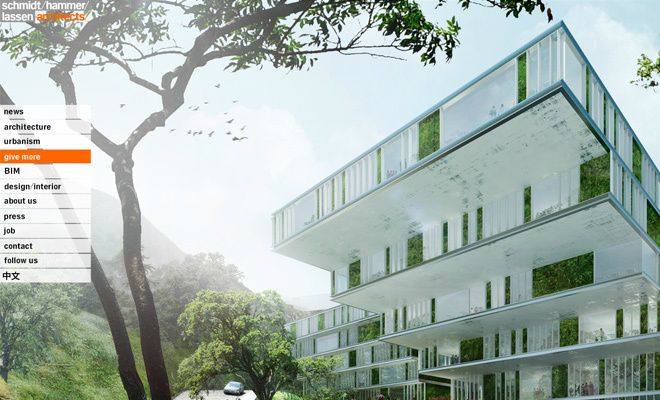 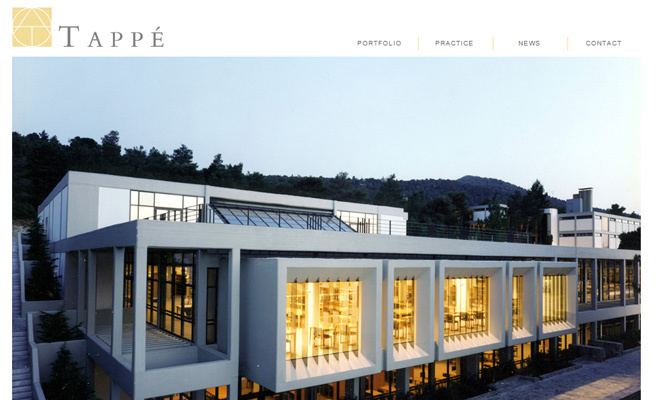 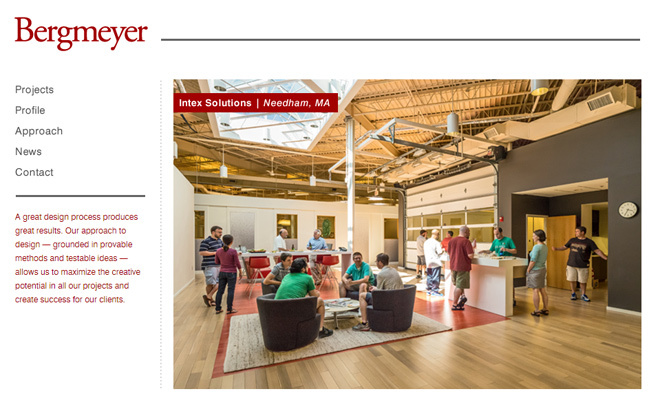 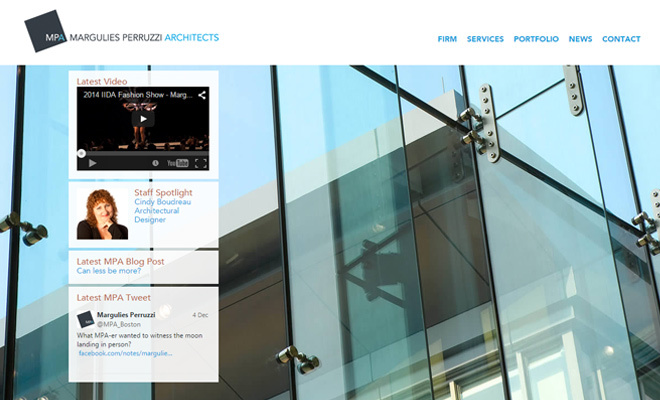 Take a peek at the following gallery of architectural agency websites. 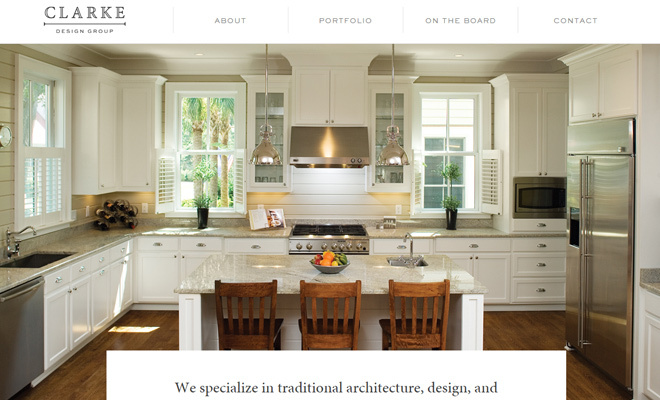 The firms range from small-time local designers all the way up to large architecture companies. 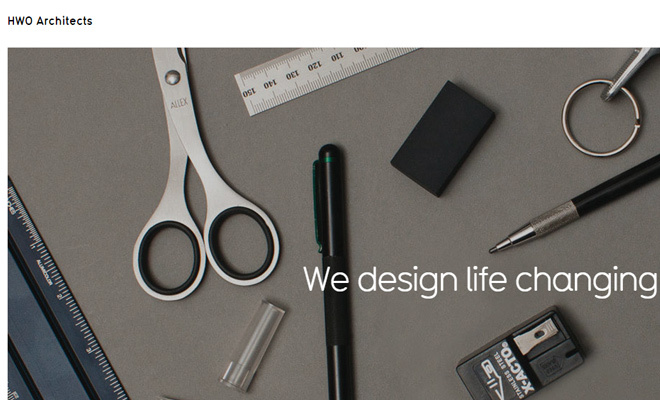 But good design is not limited to the size of a business. 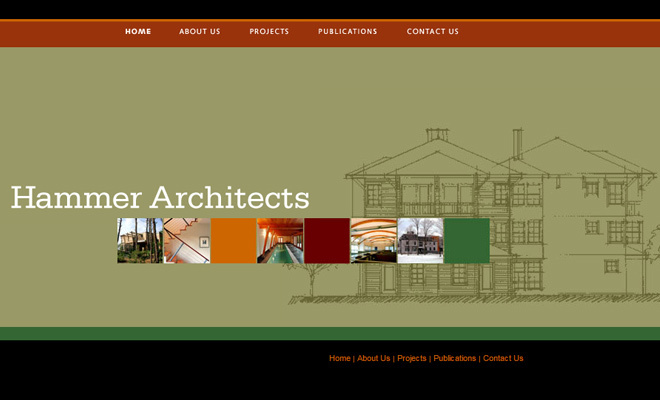 Any architecture agency can benefit from a quality design and these examples should provide ideas to get you started.